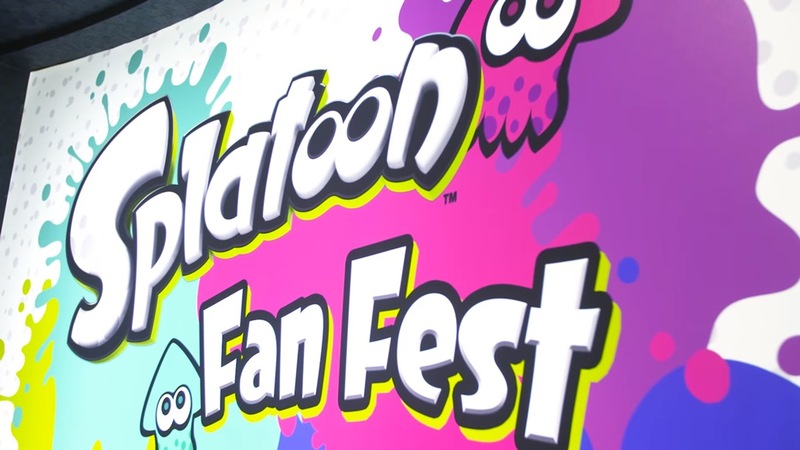 At the end of last month, Nintendo hosted a special Splatoon “Fan Fest”. The event featured a live day of challenges, held at London’s Gfinity Arena. Check out a couple of videos below, including The Great British Splat Off Grand Final. ESL and Nintendo will be hosting weekly ESL Go4Splatoon tournaments starting this Sunday for players all across Europe. Six months of tournaments will be held, ending with a final showdown next year where the winning team from each month’s cup will compete to win the NX, the big N’s next gaming system. 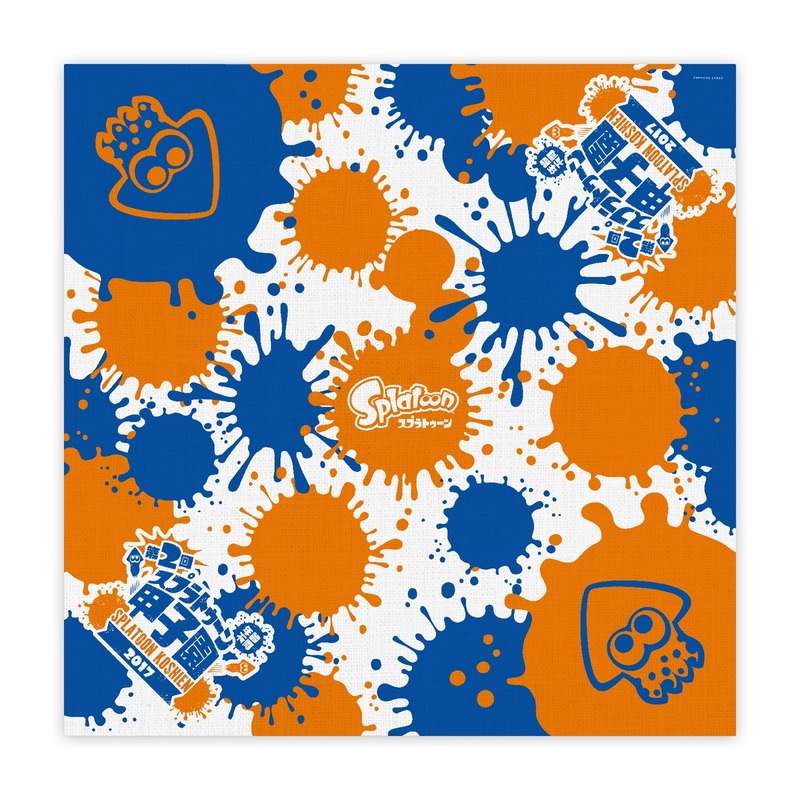 This weekend, players on the cup-winning team will earn an item of official Splatoon clothing signed by members of the development team. The top teams of each weekly tournament will earn Go4Splatoon ranking points. Each calendar month, the eight teams with the most ranking points will proceed to the following month’s Europe Monthly Final, with September’s highest-ranked teams going through to the monthly cup in mid-October. Those who are interested in participating can sign up for the first tournament on the ESL Go4Splatoon website here. This week’s issue of Famitsu has an interview with Hisashi Nogami, the producer of Splatoon. One portion of the discussion touched on the game’s future. 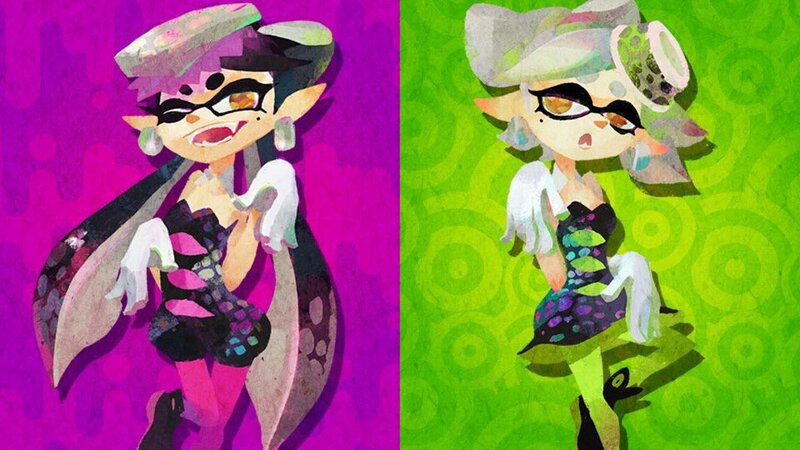 Famitsu asks if it really is the end for Splatfests. According to Nogami, it was originally decided to run Splatfests for a year. Nintendo was able to continue those events, but they feel now is the right time to have them come to a close. As for the future specifically, Nogami feels that the game is done. 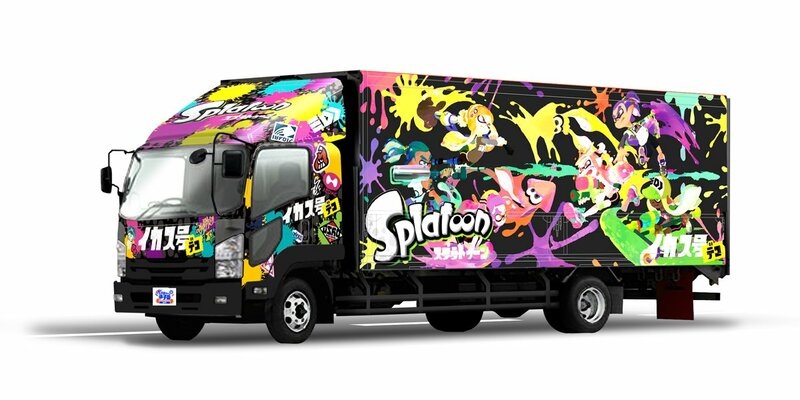 Nintendo has stopped with Splatfests and updates, but they’d still like to build excitement through events such as Splatoon Koshien tournaments. 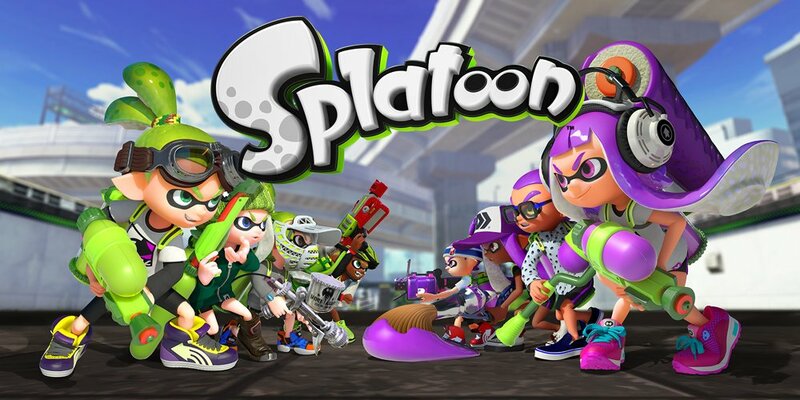 When asked about something like a sequel, Nogami said that Splatoon has been raised together with the fans who have been playing it, and they’d like to continue heading in that direction in the future with the utmost care. At Gamescom, the ESL hosted Splatoon Showdown, an official eSports tournament. Game producer Hisashi Nogami was in attendance and took on a few interview questions during the event. 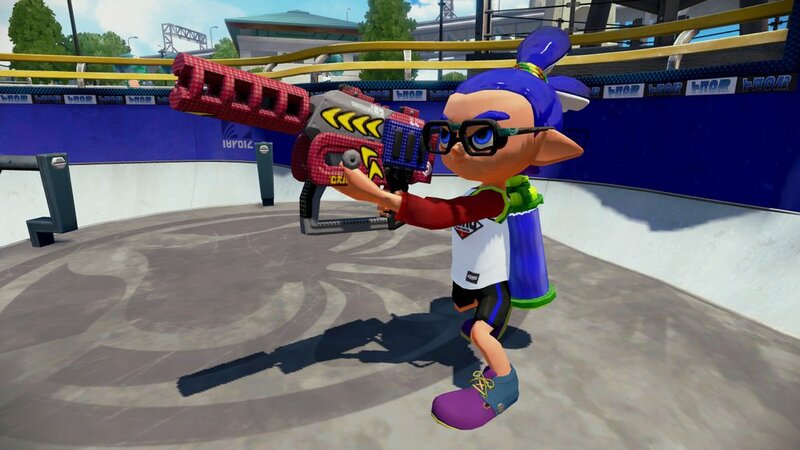 Nogami talked about the competitive scene, how Nintendo approached development for Splatoon, and his favorite weapon. You can watch the full interview below. 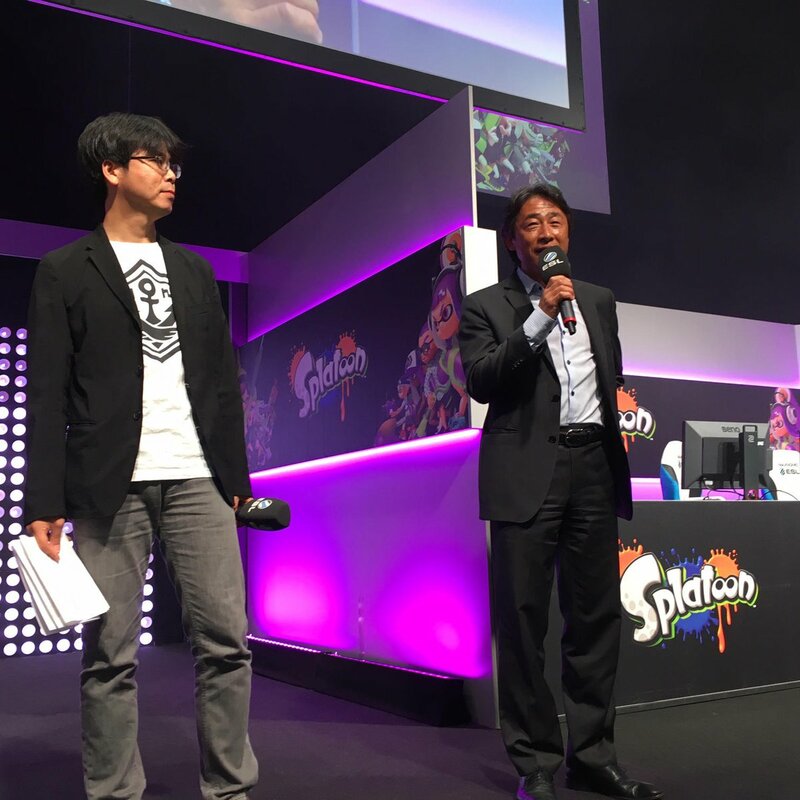 The full interview with @NintendoUK's Hisashi Nogami at the #Splatoon Showdown! Update: We now have the official announcement. Find it after the break. Nintendo and ESL announced a new partnership at Gamescom 2016 today. Starting in early September, the two sides are partnering for official online tournaments in Europe. The entire event will last for six months. 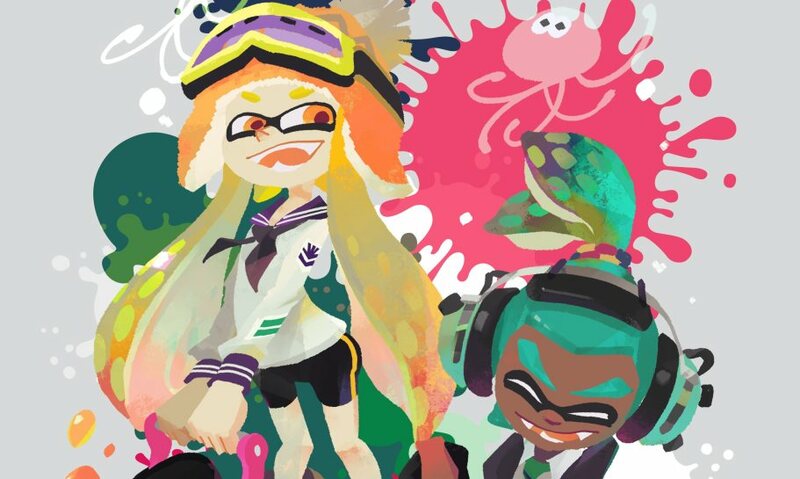 Yesterday, Nintendo of America announced the return of the Splatoon Testfire limited demo. 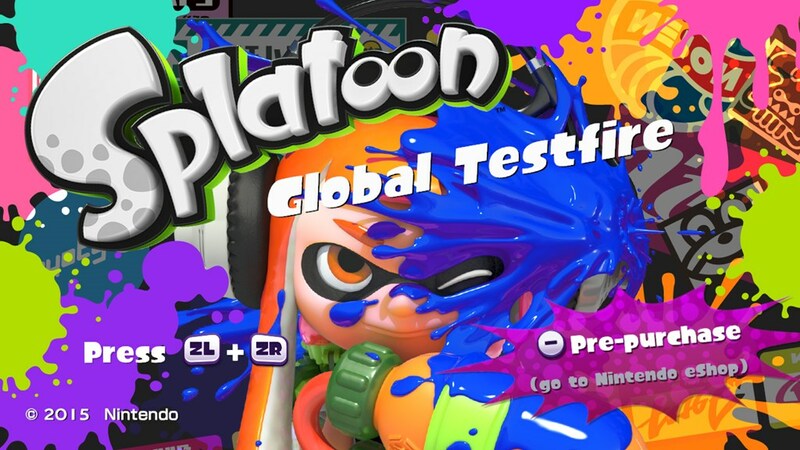 Today, Nintendo announced that the Splatoon Testfire is also coming to Europe. 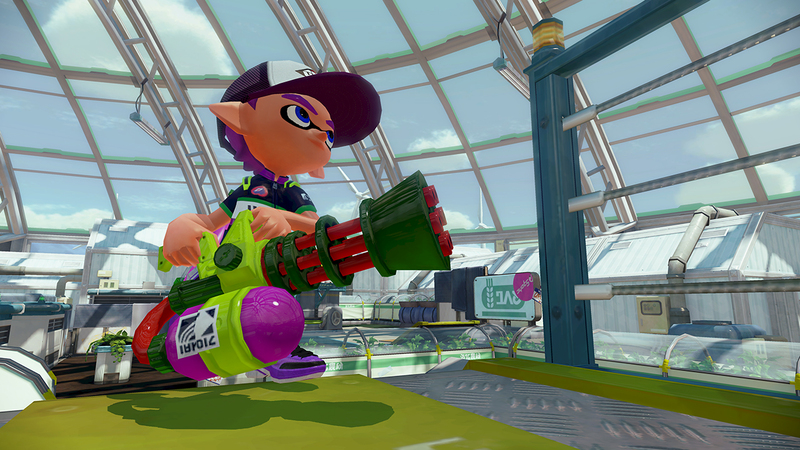 Players can download the free Splatoon demo starting on August 18th. The Testfire period will end on September 1st. Nintendo of Europe has not announced any further details so far, such as specific times when you will be able to actually play the demo, like in North America. 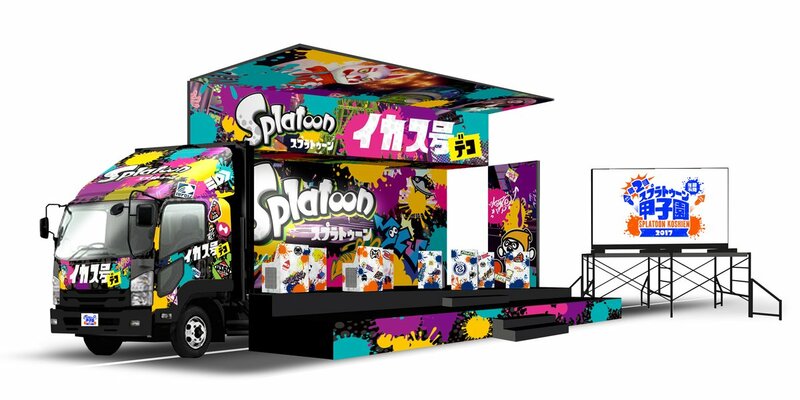 It would be slightly unusual, but it is possible that you will be able to play the Splatoon demo as much as you want from August 18th till September 1st. We will keep you updated. The Splatoon Testfire Demo is returning once again. Between Augsut 25 and August 28 between the hours of 3 PM PT and 5 PM PT (5 PM ET and 8 PM ET), Wii U owners can experience the game’s multiplayer through a demo on the eShop. Thus far, we’ve only heard about the return of Splatoon Testfire Demo in North America. We’ll let you know if any news is shared about other regions. 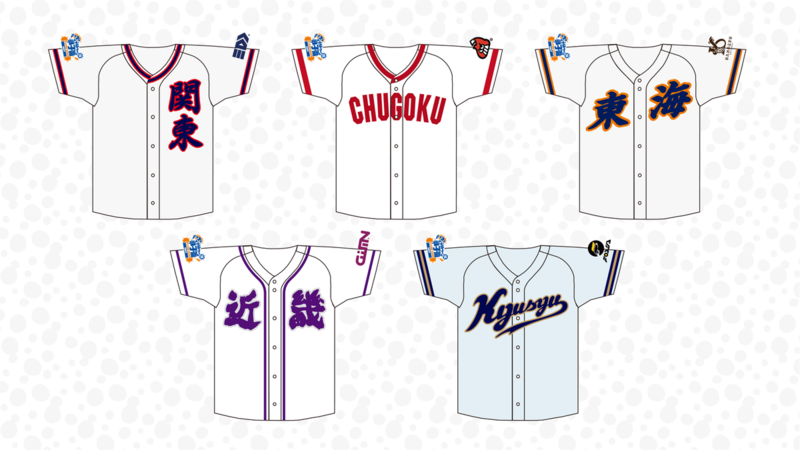 Some of you may recall that Nintendo hosted Splatoon Koshien last year. The nationwide Japanese tournament did very well, and now it’s returning for 2017. First details were shared today about the new event. 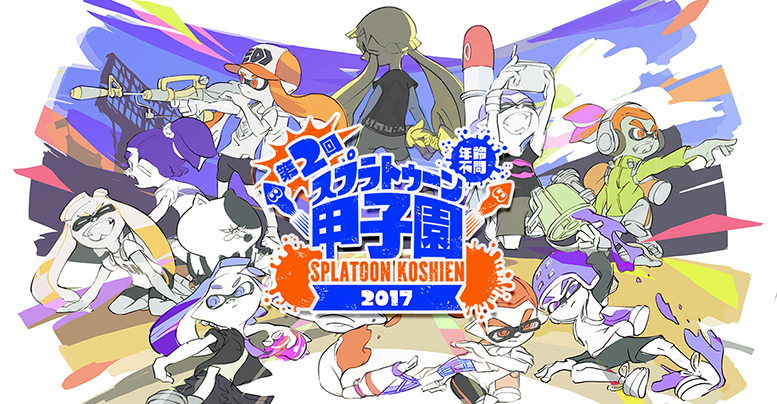 Splatoon Koshien 2017 will once again consist of several Japanese battles throughout the rest of the year. 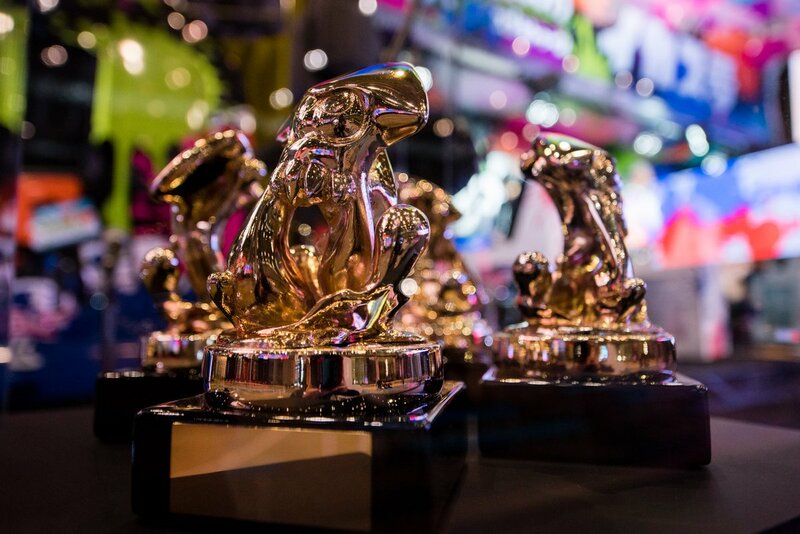 It will then culminate on February 11 and February 12, where a winner will be determined. The rules consist of the following: Turf Wars, all weapons, all gear, and eight stages in pool that are randomly chosen. Check out the gallery below for a look at this year’s truck, uniforms, bandanna for all players, and the trophy.